ACS Animal Removal is a full-service animal relocation and deterrent company located in Cincinnati, OH. We specialize in helping homeowners rid their homes of birds, bats, and other general wildlife that may have managed to find their way inside and become a nuisance. 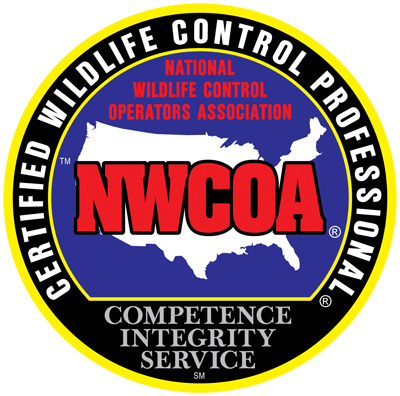 With over 25 years of experience in the wildlife removal industry, you can bet we’ve just about seen it all when it comes to entry spots, hiding places, and animal-caused damage. We know where to look and what works best to get them out for good. In addition to removing the unwelcome guests from your home, we can also repair any damage caused by the animals when they entered as well as set up deterrents to make sure they don’t come back to your humble abode. As comfortable and experienced as we are with seeing the effects of wildlife in the home, we understand that you may be a little unnerved upon finding out you have surprise visitors in your attic. Rest assured, when you call ACS Animal Removal, every last rodent, critter, bird, or bat will be evicted from your home by the time we leave your property. We take our jobs very seriously, and our clients’ complete satisfaction is always our number one priority, no matter how big or small the infestation is. Wildlife is always moved with the utmost care and planning to ensure safety for everyone involved. If you’re hearing mysterious scratches, footsteps, or rustling above your head while you sleep, you just might have unwelcome animal visitors in your home. Don’t delay in contacting us to come out and take a look - this is what we do and we’re here to help.